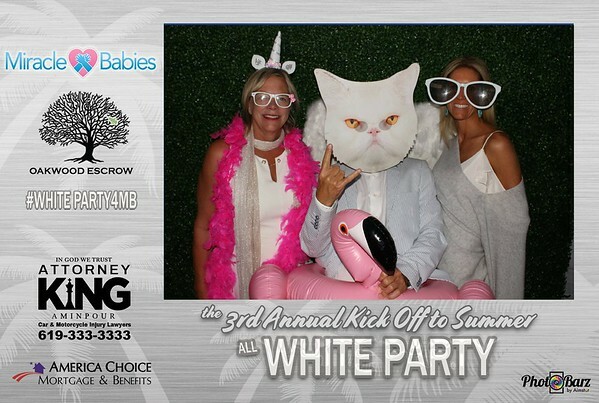 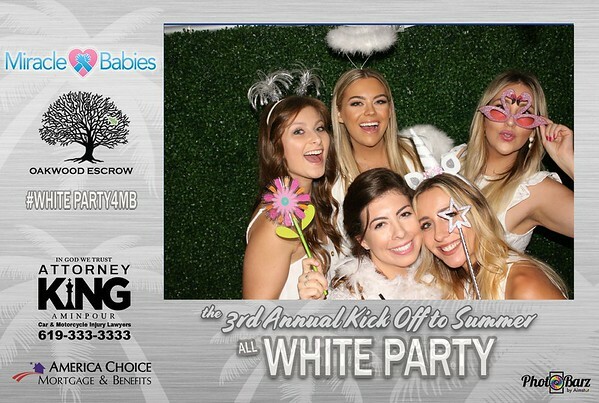 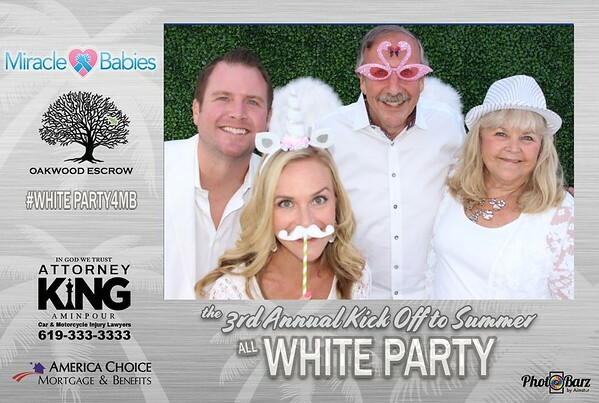 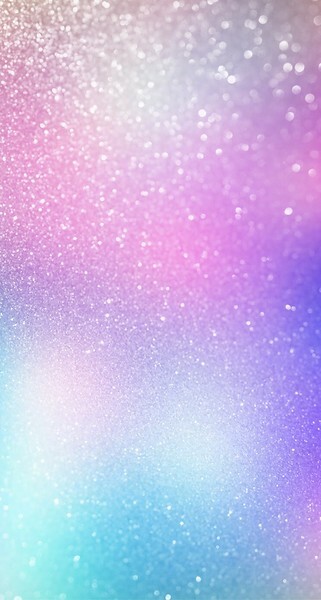 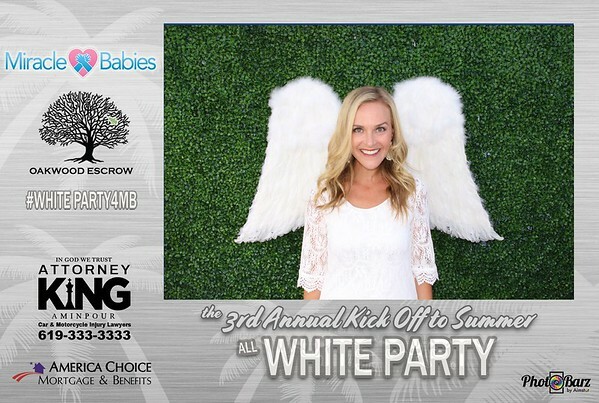 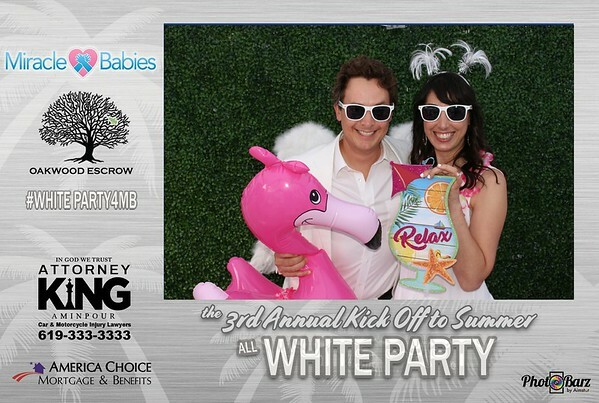 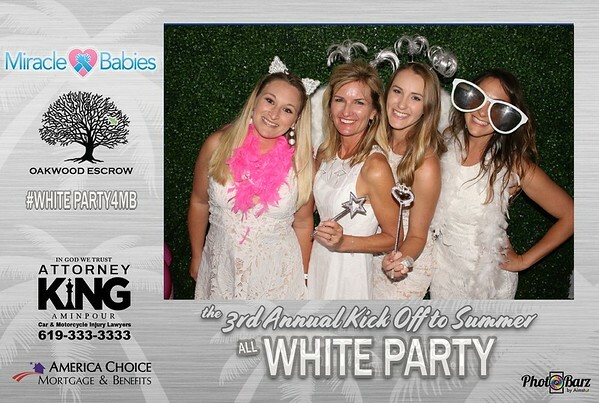 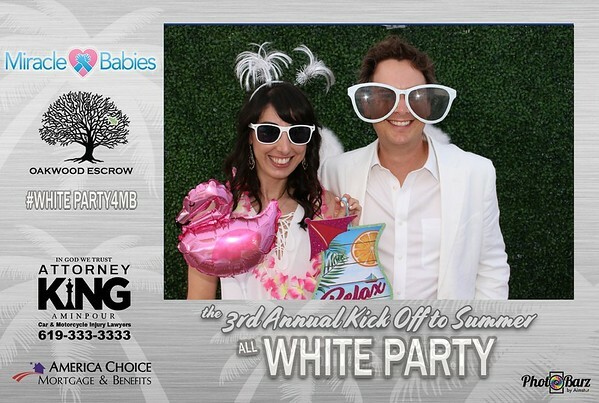 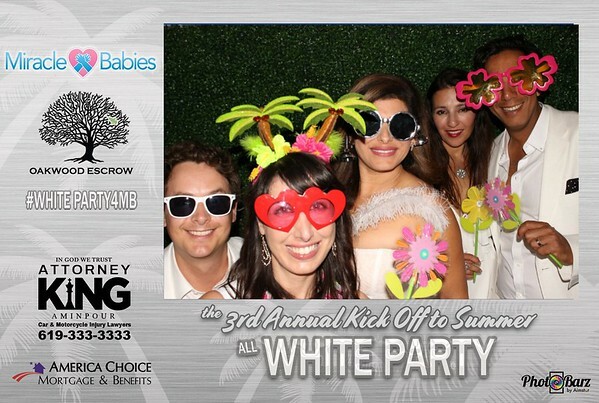 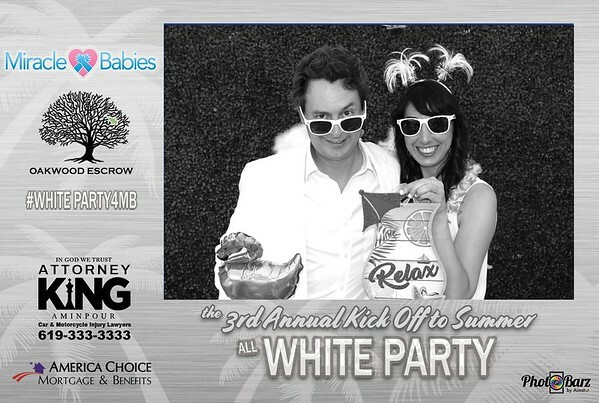 The 3rd Annual Summer Kickoff White Party hosted by Oakwood Escrow and benefitting Miracle Babies. 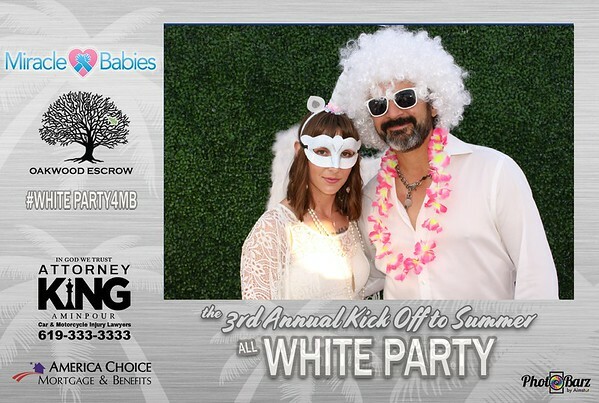 Held at Humphreys by the Bay. 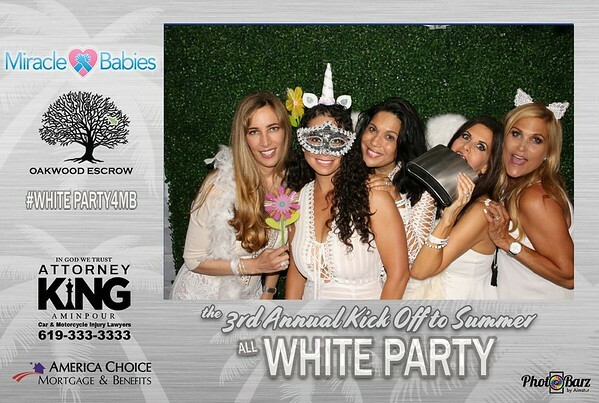 Photobooth Fun provided by PhotoBarz & Aimstar Events.